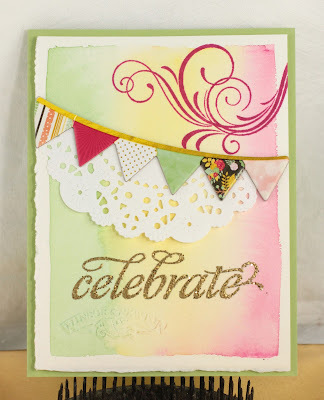 Happy Saturday and welcome to the last challenge for February! 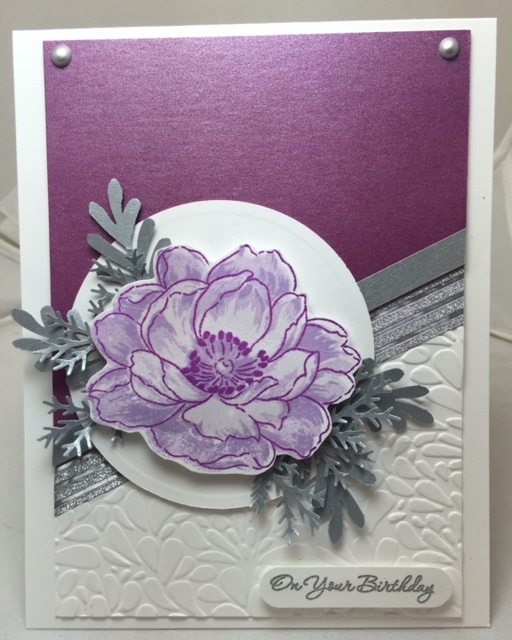 A big thank you to Vicki Dutcher for guesting with us this month! 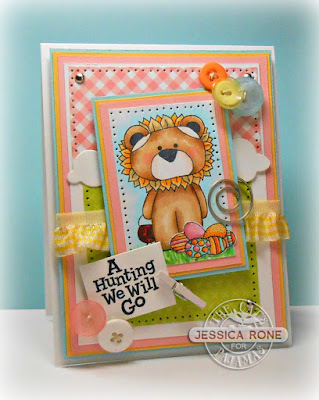 Spring is just around the corner, so let's see some Spring themed cards. 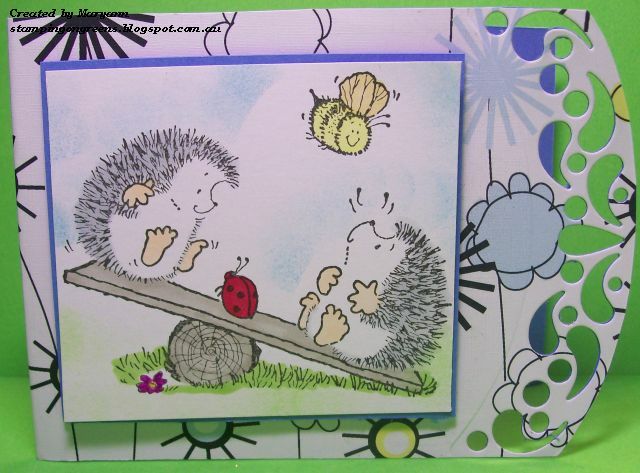 For those of you "down under", feel free to do an Autumn themed card. 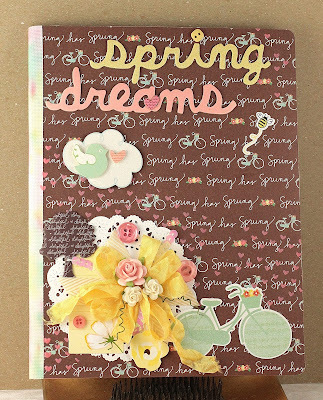 It is the third Saturday of the month so that means a SKETCH challenge! Let's see what you come up with!! 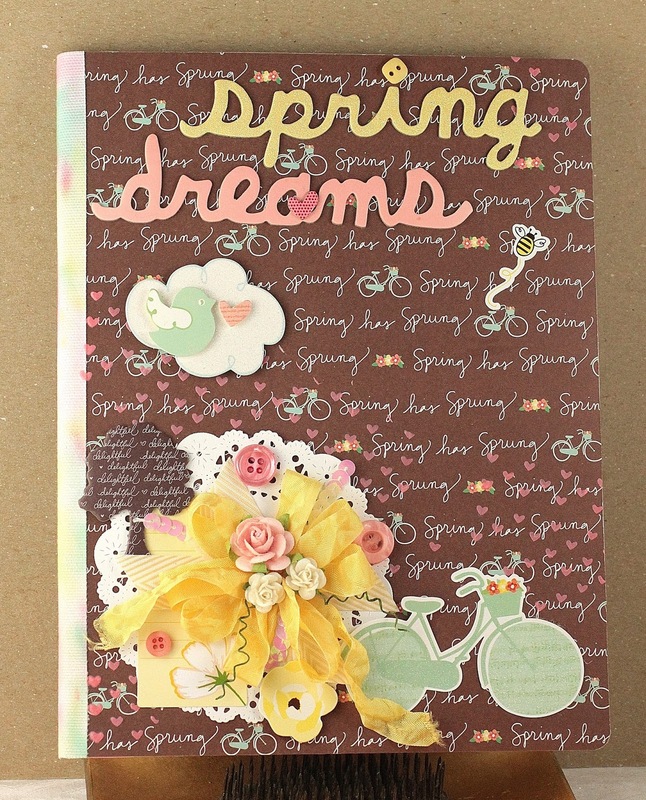 Hello Crazy 4 Challenges Fans!! 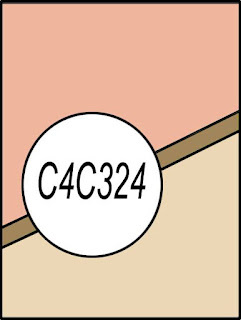 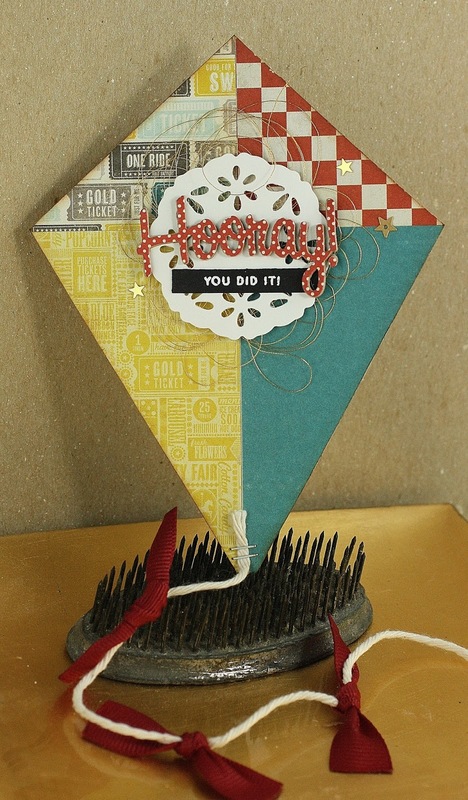 Glad you came by for this week's challenge! 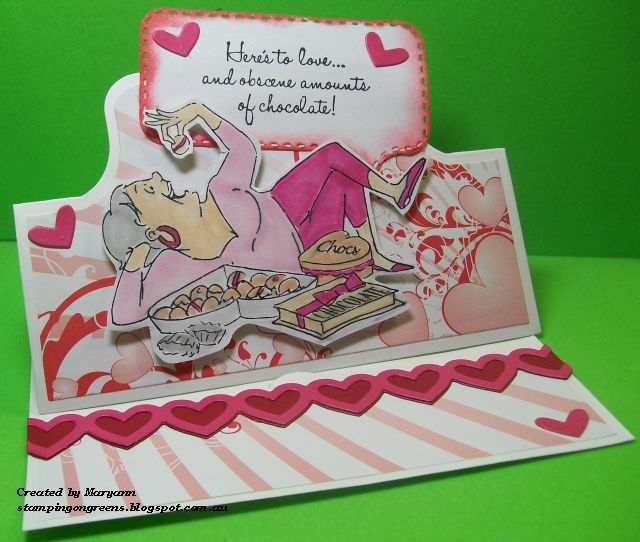 Of course tomorrow is the sweetest of sweetest days of the year. 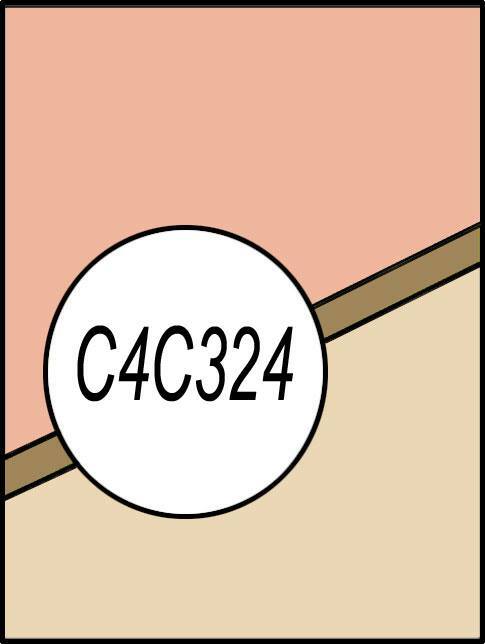 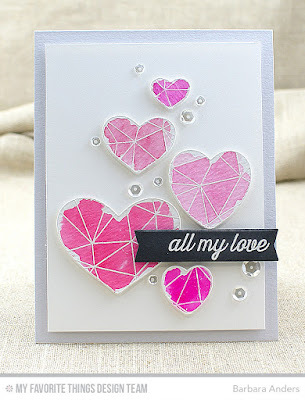 I am sure we will be seeing a lot of pinks and reds. 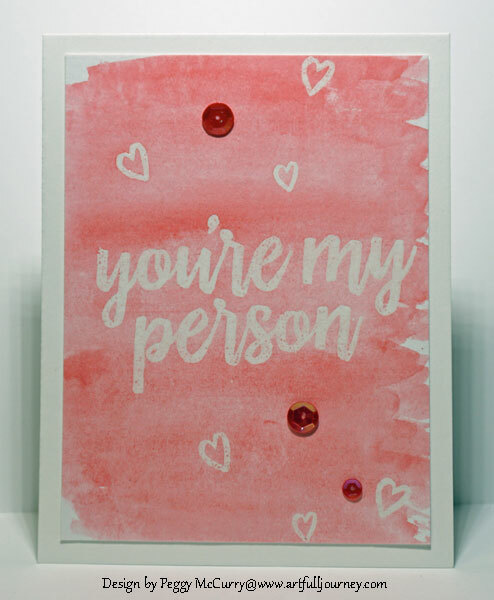 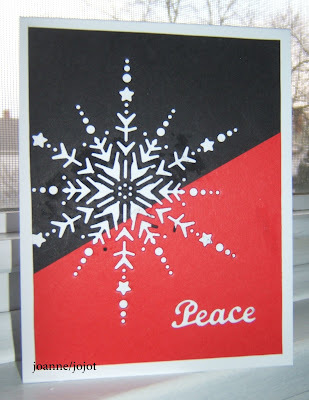 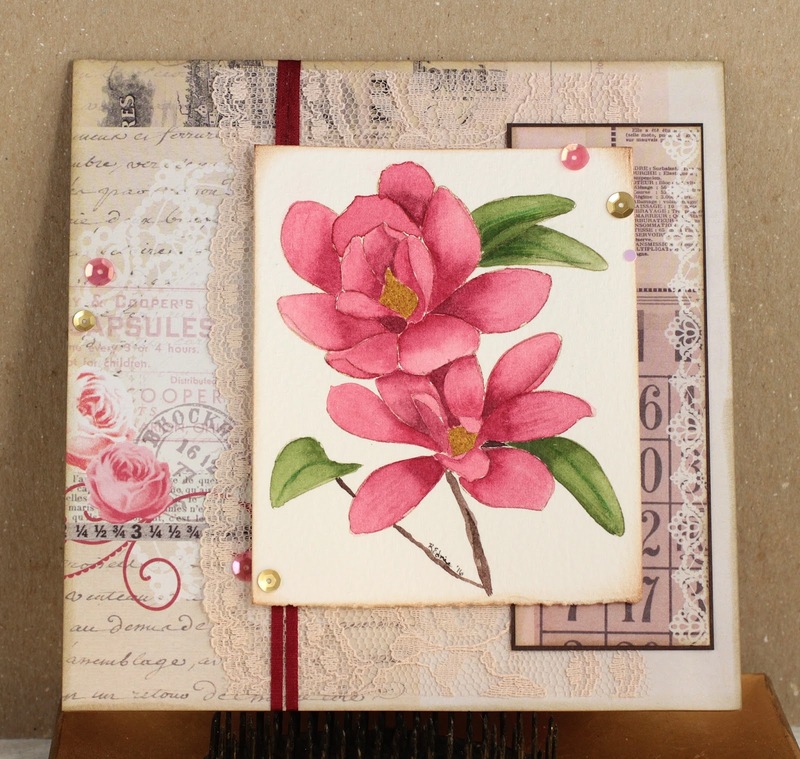 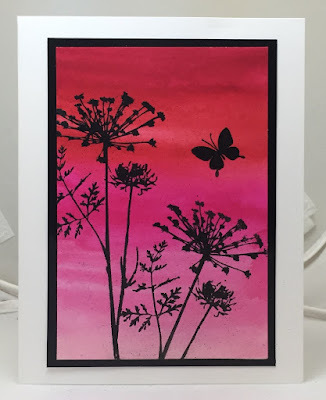 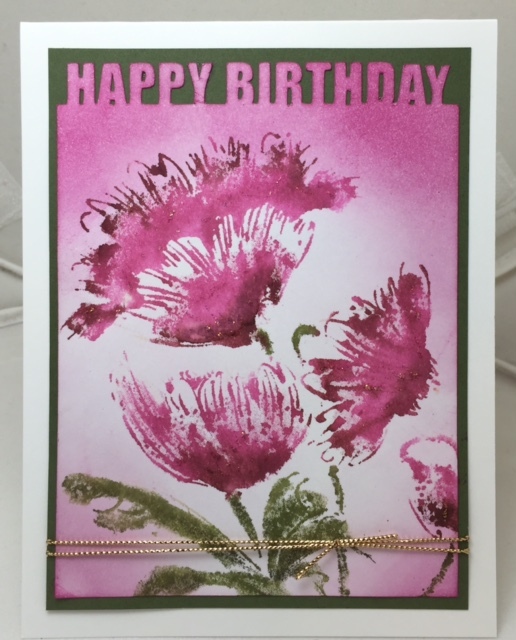 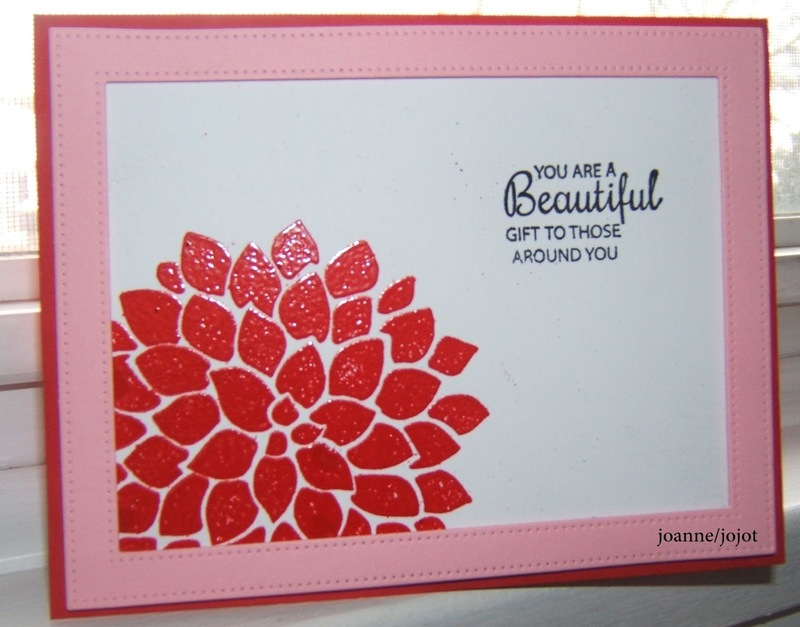 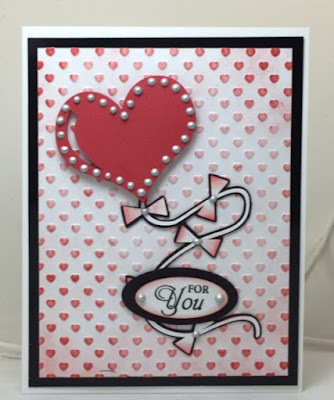 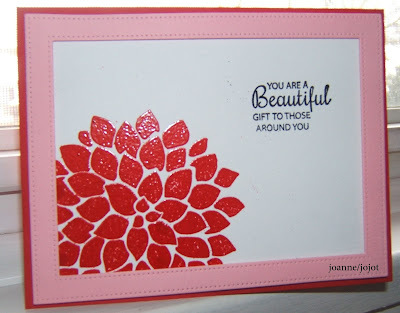 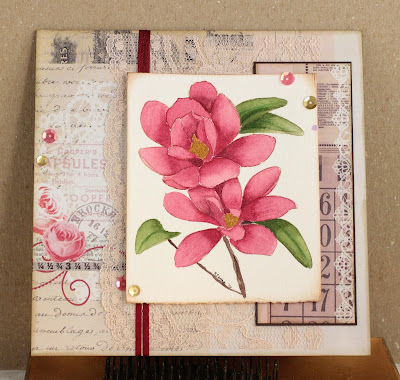 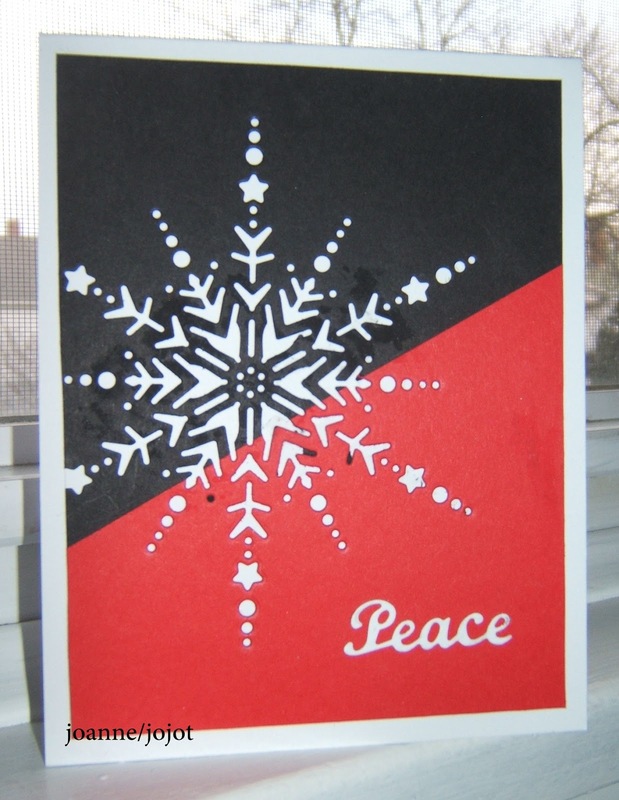 The challenge today is to make a monochromatic card using pinks and/or reds. 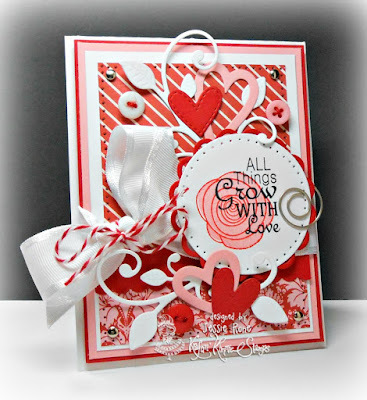 It is time to kick off the February challenges! 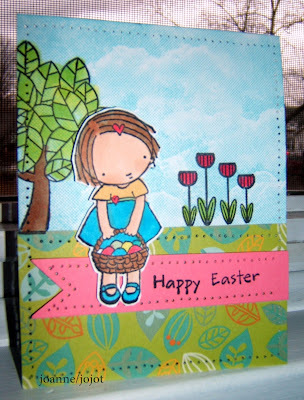 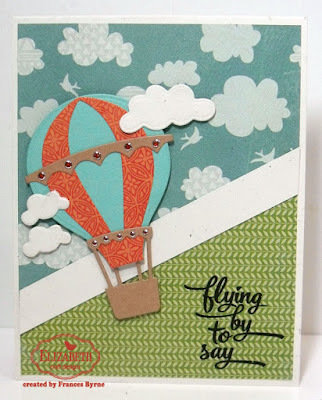 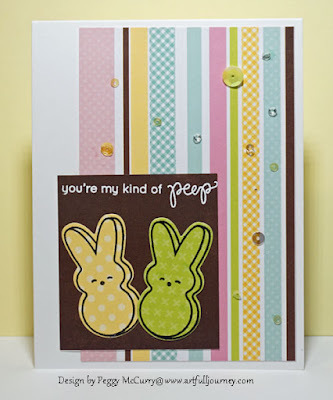 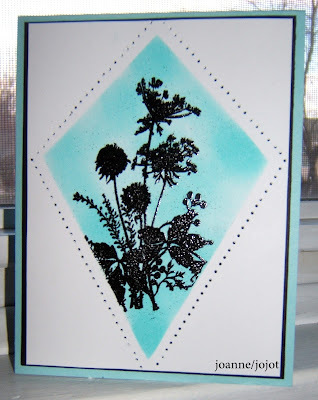 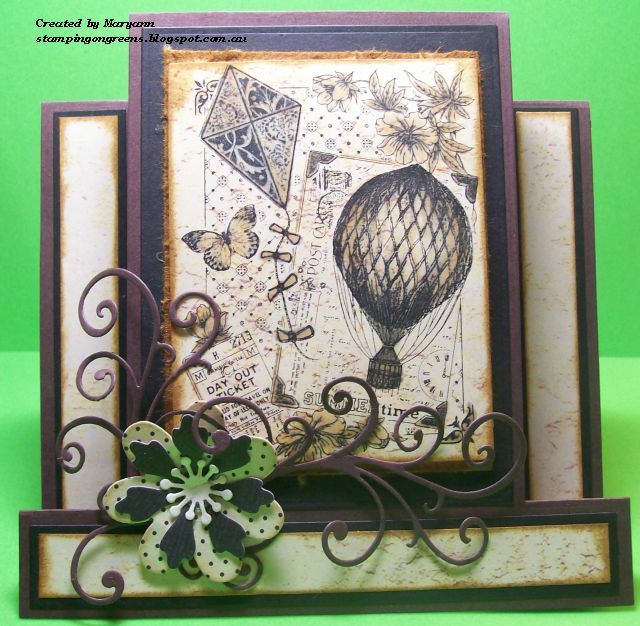 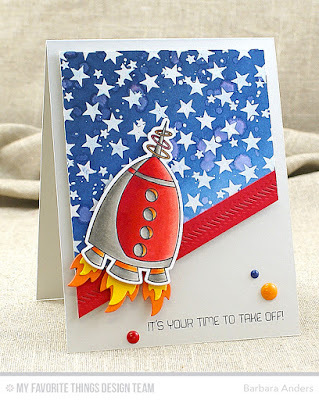 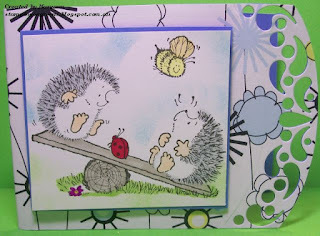 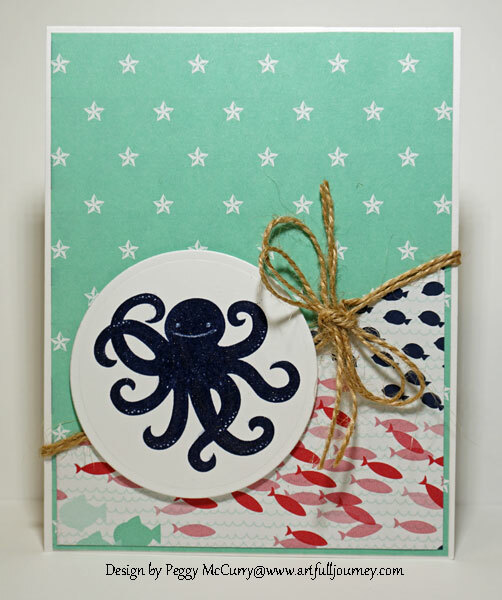 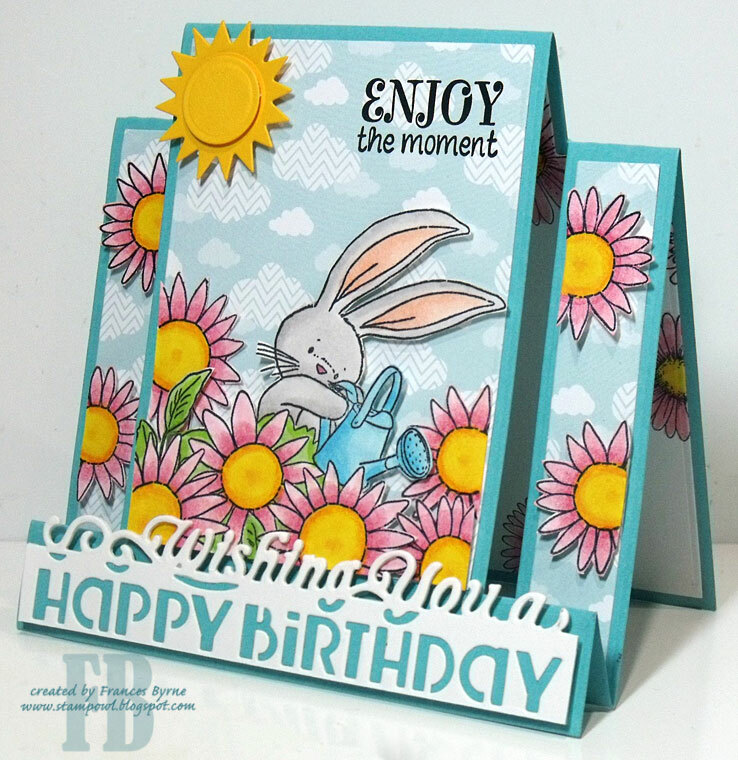 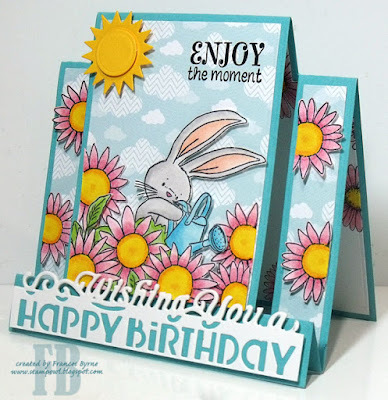 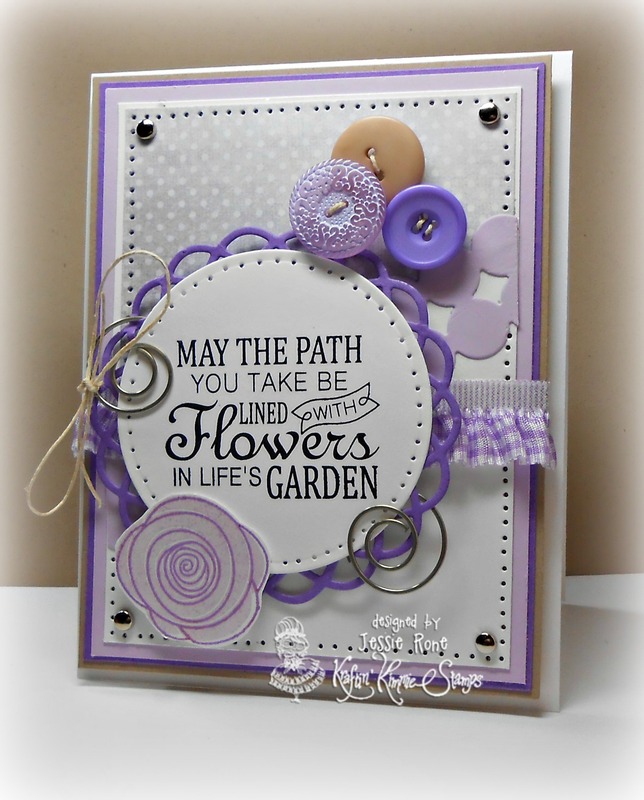 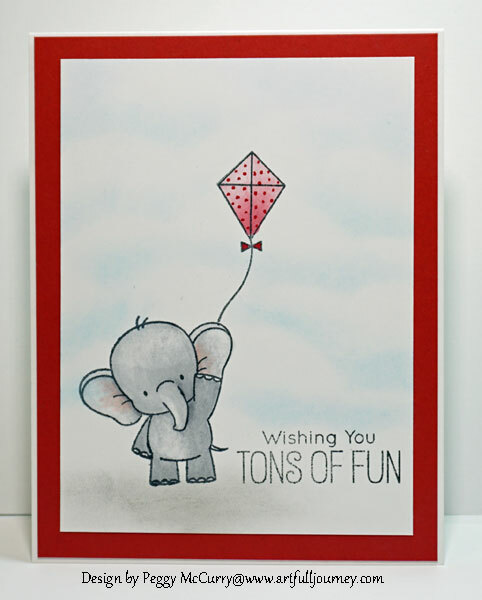 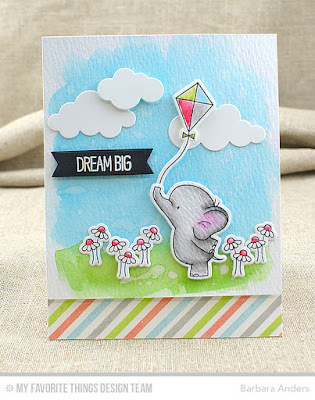 I (Peggy) am your hostess and our guest designer is Vicki Dutcher from All I Do Is Stamp. 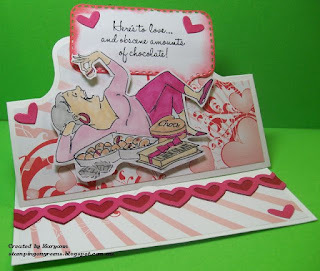 I am sure you will enjoy her fabulous creations this month! 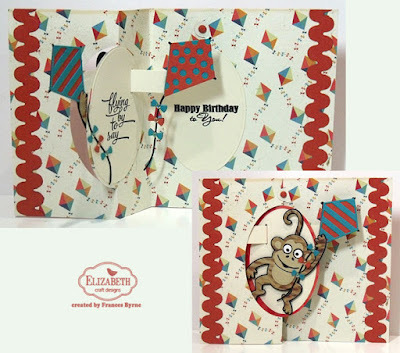 National Kite Flying Day is coming up on the 8th so the challenge is to use a kite or a kite shape on your card.